Anttravels.com is one of the best tourist company in Delhi for providing best Toyota Innova car , toyota etios, toyota corolla and toyota fortuner, swift dzire, Honda City and many other cars for rental in Delhi at very lowest price. 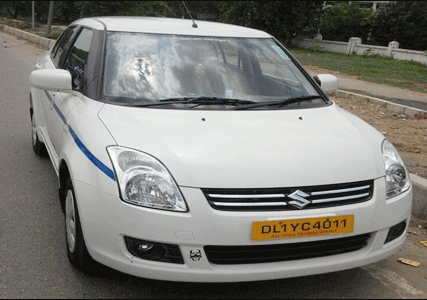 We provide Swift Dzire for many states from delhi such as Delhi To Shimla, Delhi To Dharamshala, Delhi To Manali, Delhi To Amritsar, Delhi To Chandigarh, Delhi To Srinagar, Delhi To Jammu, Delhi to Haridwar, Delhi To Mussoorie,Delhi To Nainital, Delhi To Panipat, Delhi To Ambala, Delhi To Agra, Delhi To Kanpur, Delhi To Panipat, Delhi To Bareilly, Delhi to Lucknow and many more places. 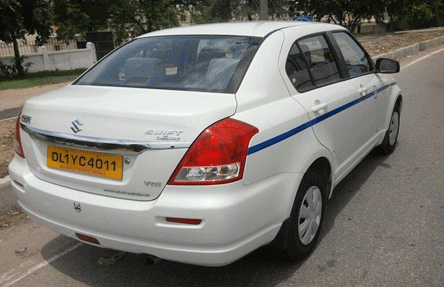 You can Hire Toyota Innova Taxi/Car for all tours in India from Delhi with Ant Travels. For More Details Call Us - +91-9811992203.